Need new apps for your favorite device? Here are 20 iPhone, iPad and iPod touch apps that just hit the App Store. 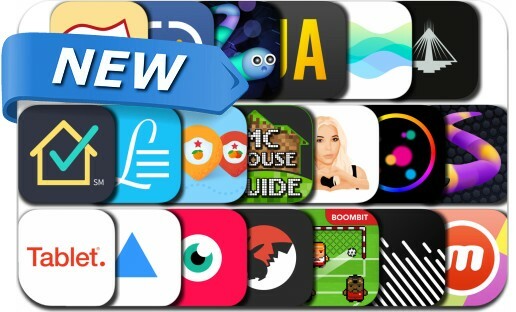 This new apps alert includes Soccer Cup Championship 2016, Live Wallpapers, Prisma, WeGamers, VUE, Benzomoji, Breathe+ Relaxation and Breath Training, Tablet Hotels, Slither Multiplayer Online, Grocery Listr and many others. Snake Slide - Slither.io Update Version !